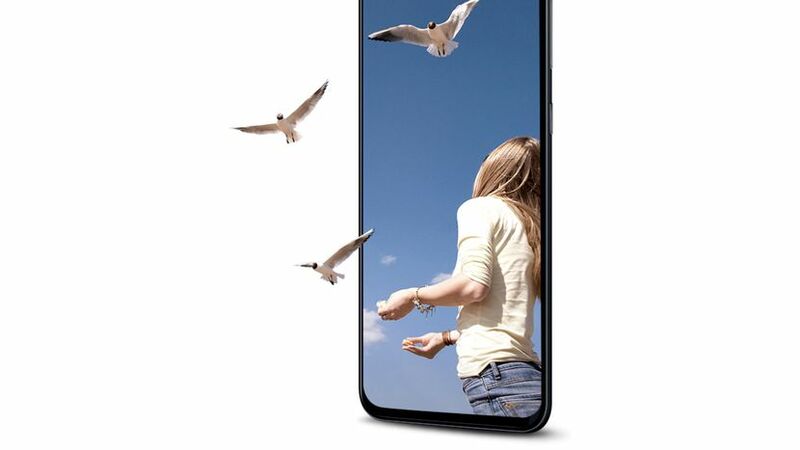 Recently, Samsung itself confirmed that the Galaxy A90 is coming with a notchless Infinity Display. We already know that it is going to have a different design than all the other ‘A’ series phones from Samsung. It is expected that we would see a pop-up mechanism for the cameras. Today, a new rumor suggested that Samsung would opt for the unannounced 8nm Snapdragon 7150 for the Galaxy A90. If this is true, then the Samsung Galaxy A90 would be the first phone to launch with this processor. Interestingly, it is not the first time we heard about ‘7150’. In fact, in November last year, a report from WinFuture suggested that Qualcomm would launch two mid-range processors – 6150 and 7150. The Snapdragon ‘6150’, as you know, is the Snapdragon 675 (part number SM6150) but we still have no Snapdragon ‘7150’ in the market. Also, it is not Snapdragon 710 or 712 since they have part numbers SDM710 & SD712 respectively. The source claimed that the Snapdragon ‘7150’ is an 8nm processor and this is also interesting since we have no 8nm chip currently from Qualcomm. If the Samsung Galaxy A90 indeed comes with this unannounced processor, then expect a pretty solid performance. In fact, the source claimed that the Snapdragon ‘7150’ performs better than Snapdragon 845 on the single core & it is a low-end version of the current flagship processor, the Snapdragon 855. Well, consider all these leaks and rumors with a pinch of salt. 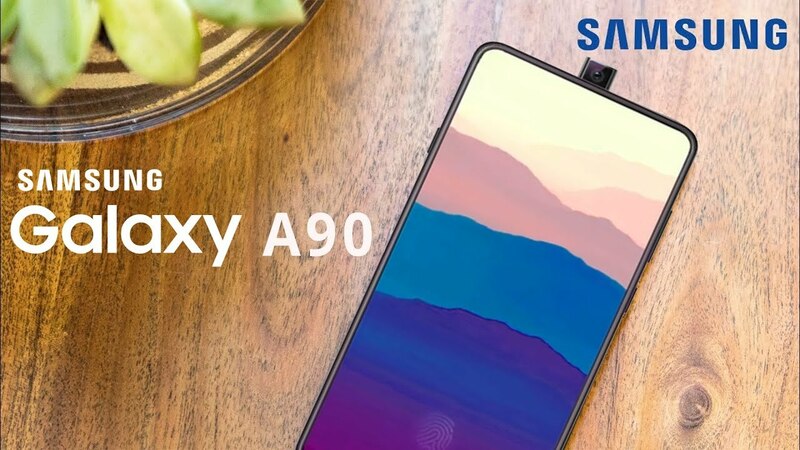 The Samsung Galaxy A90 is expected to launch on April 10, so there are still a couple of weeks left.